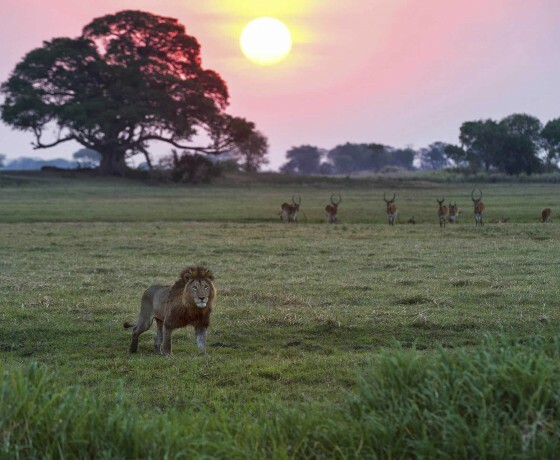 A safari in Zambia gives a taste of the real Africa and a feel for genuine adventure and exploration. 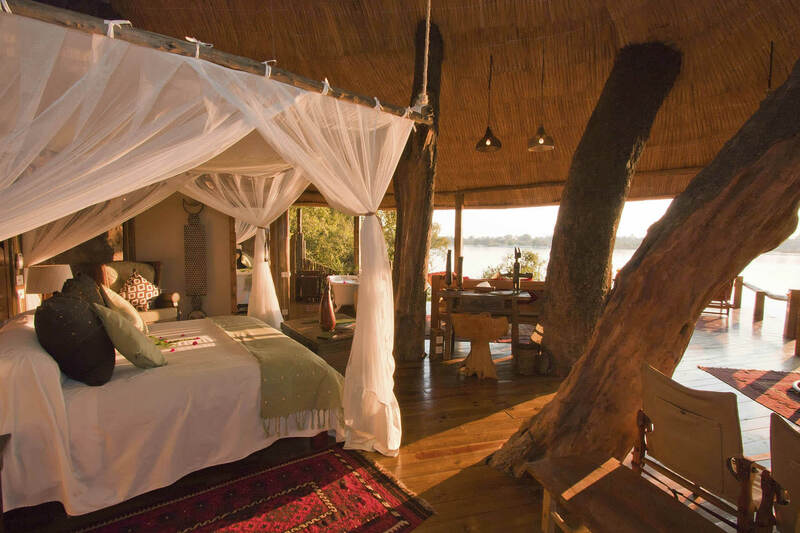 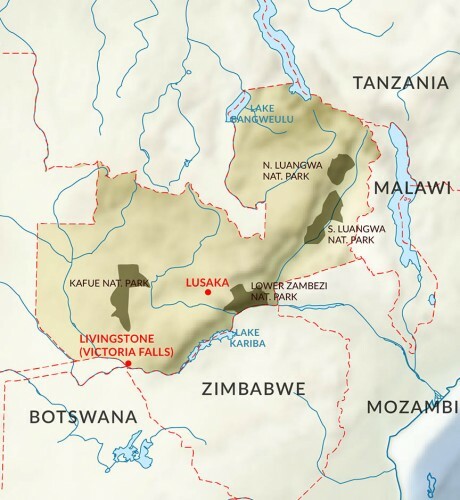 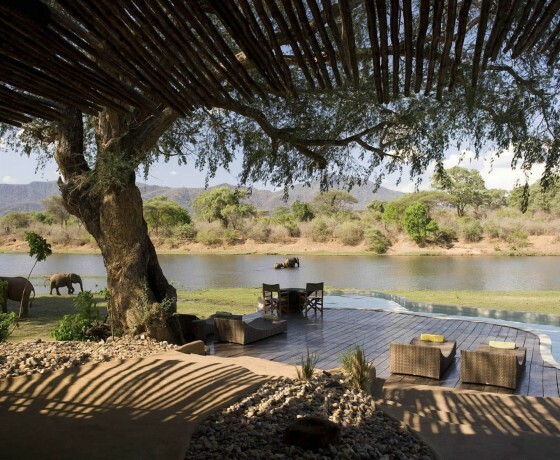 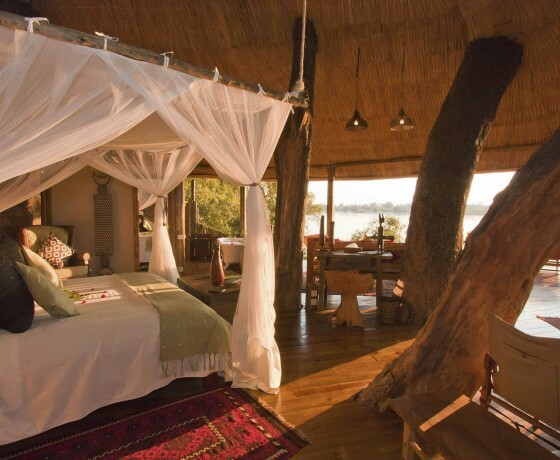 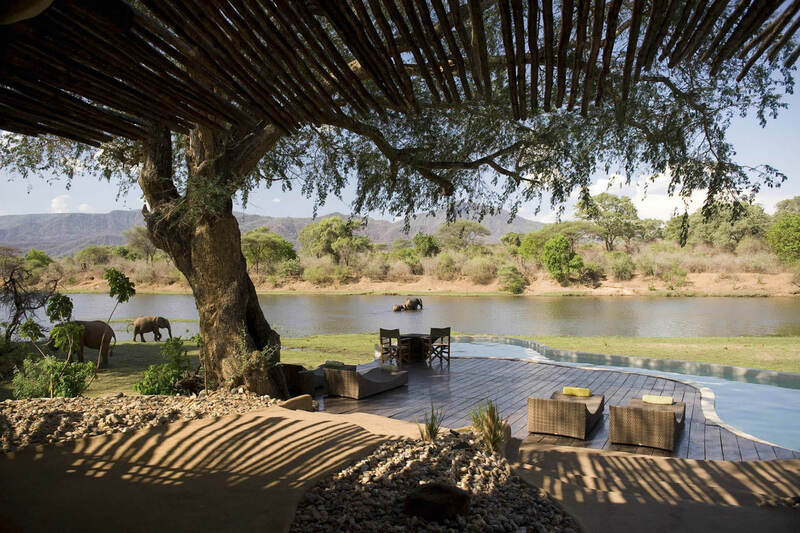 The remote wilderness areas of Zambia present an unparalleled opportunity to experience Africa in all its vastness. 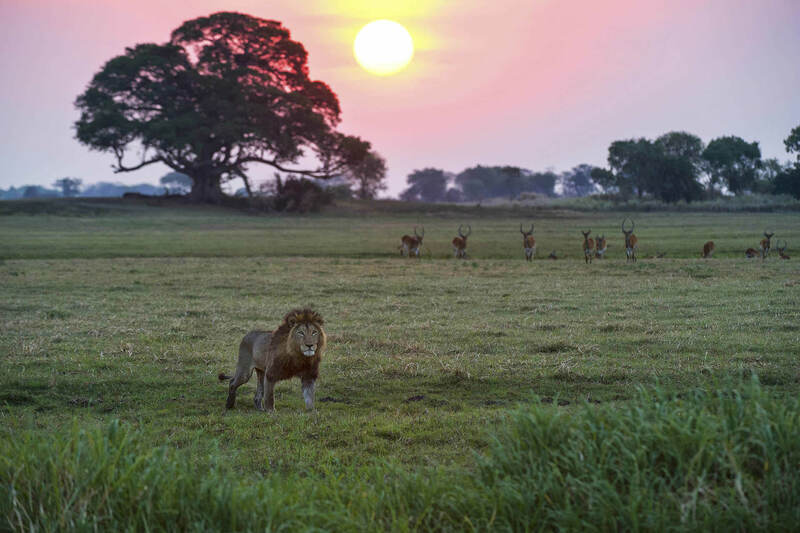 A safari in Zambia gives a taste of the real Africa and a feel for genuine adventure and exploration. 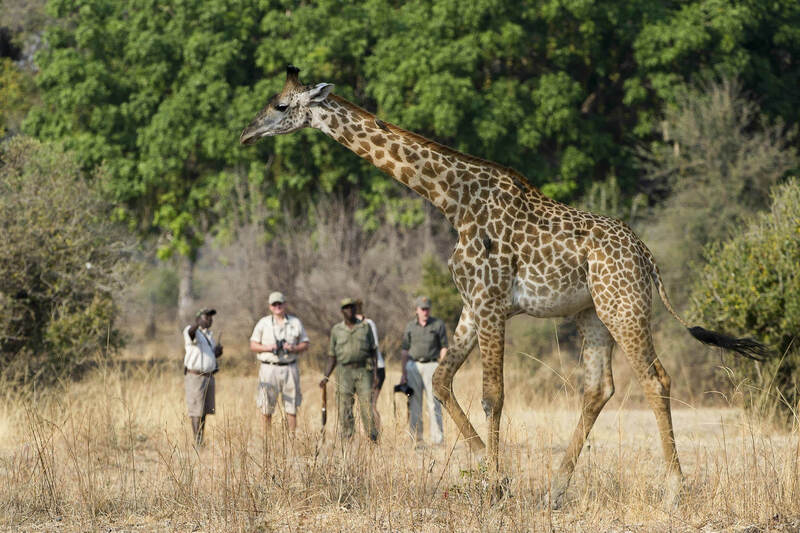 With several national parks which are game rich but scarcely visited by tourists, Zambia safaris offer a range of different activities. 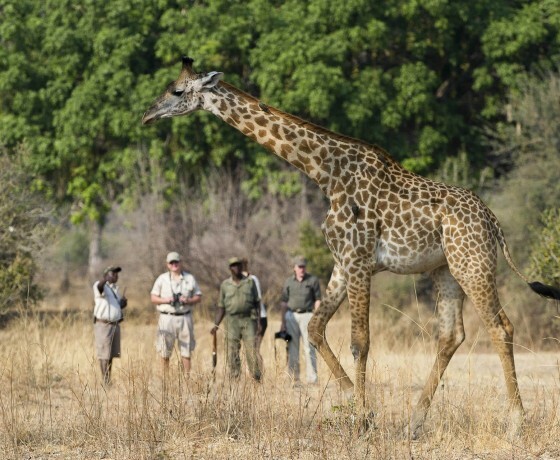 The best known are perhaps walking and canoe safaris where visitors travel at the gentle pace of the surrounding wildlife. 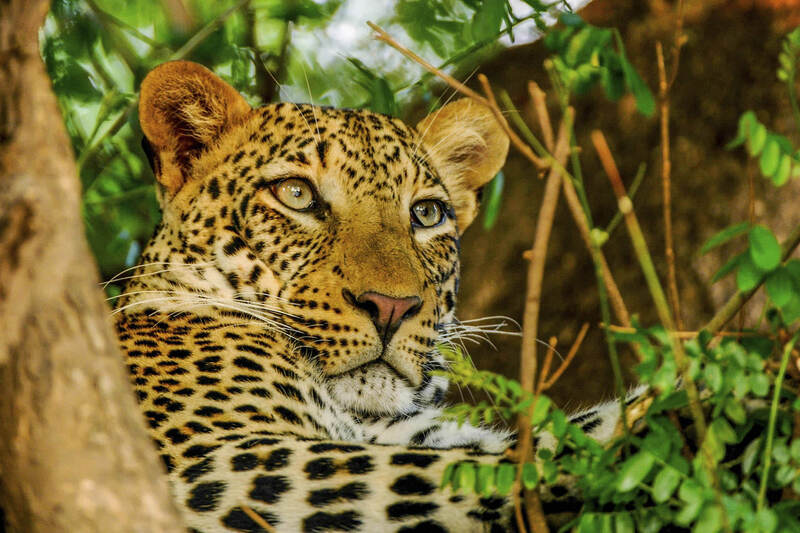 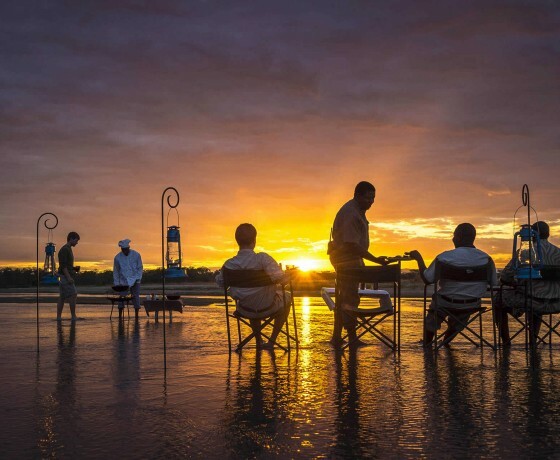 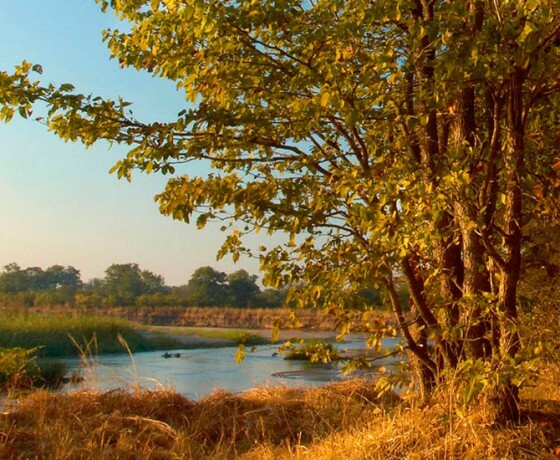 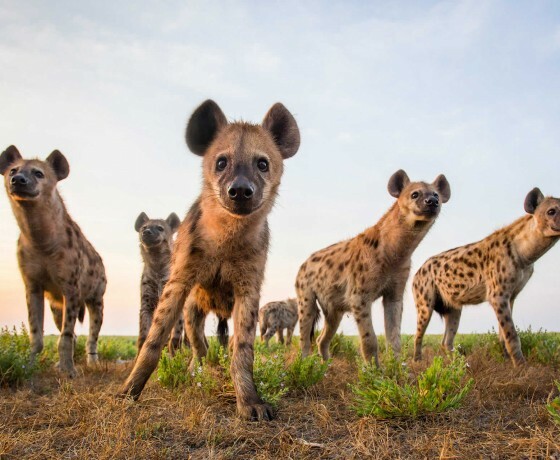 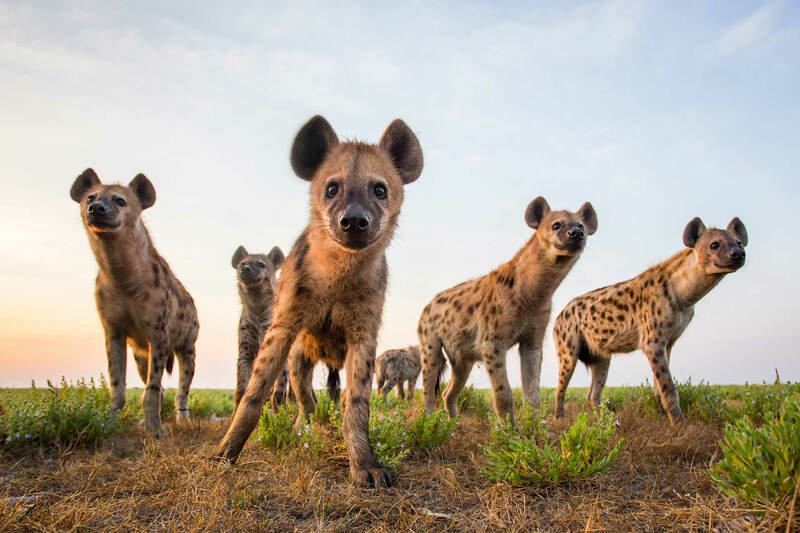 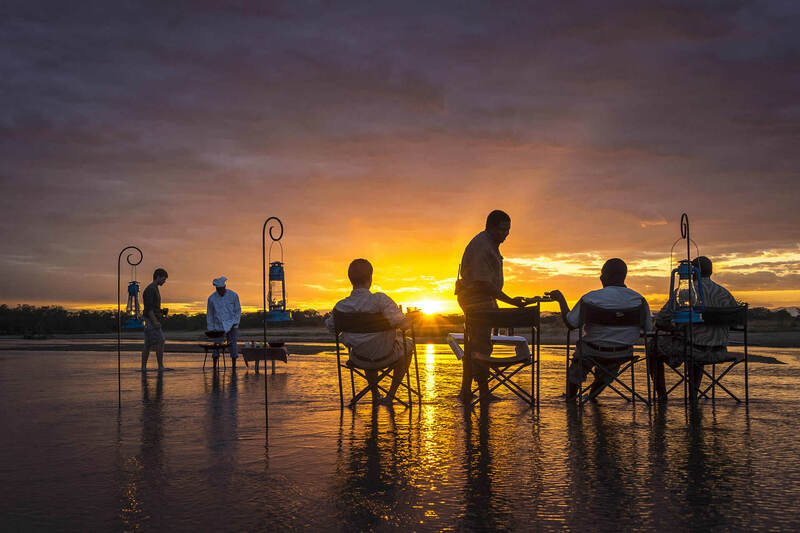 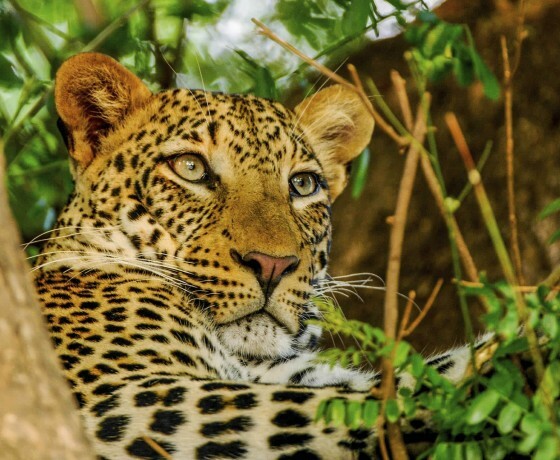 Safari highlights include the Busanga Plains in the northern part of Kafue National Park, and the Luangwa Valley, home of the walking safari and one of Africa’s best wildlife regions. 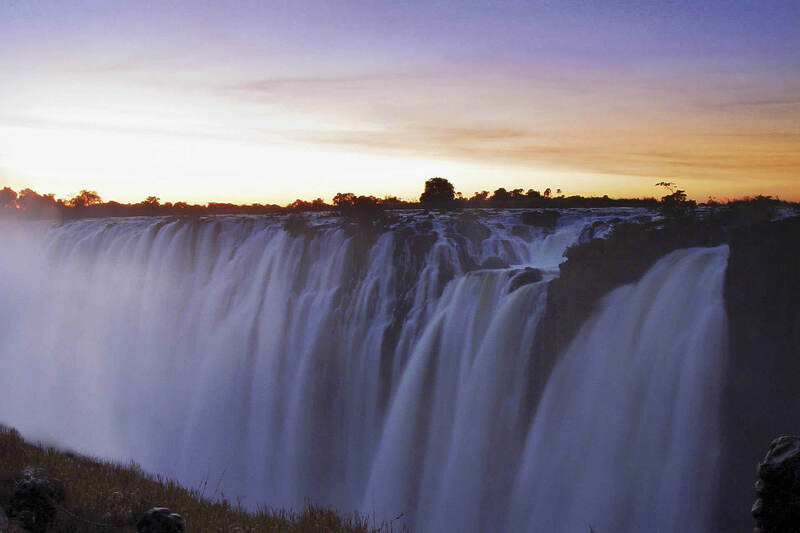 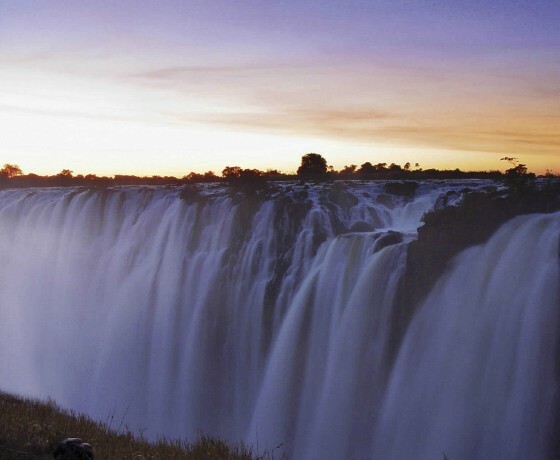 There’s the chance to canoe amongst hippo and crocodiles in the Lower Zambezi National Park and to try any number of adventurous options around the Victoria Falls.